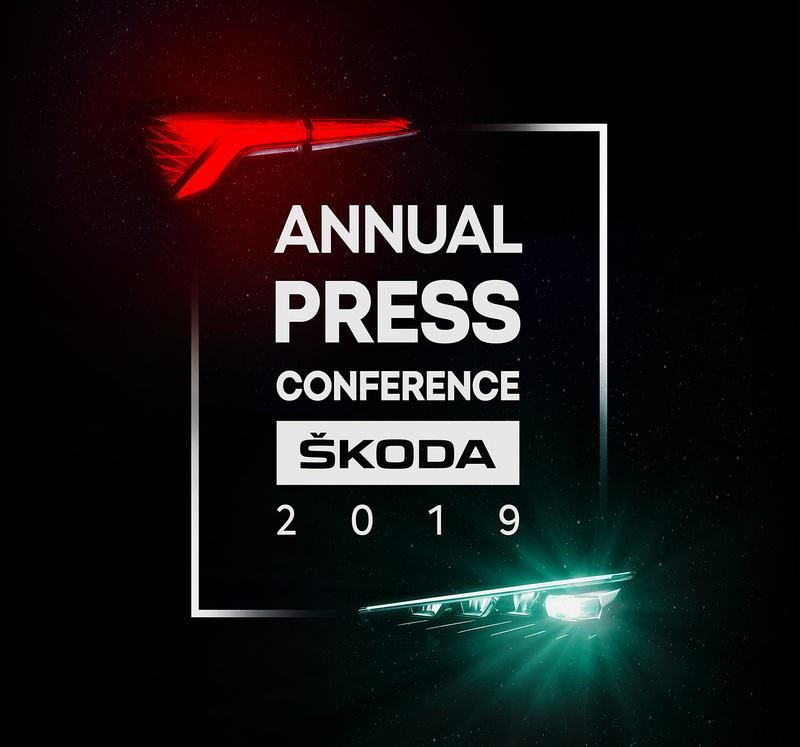 Mladá Boleslav, 18 March 2019 – ŠKODA AUTO’s annual press conference will take place on Wednesday, 20 March at 10:00 CET and will be broadcasted live on the Internet. In the headquarters in Mladá Boleslav, the company will be presenting the economic and financial results of the year 2018. 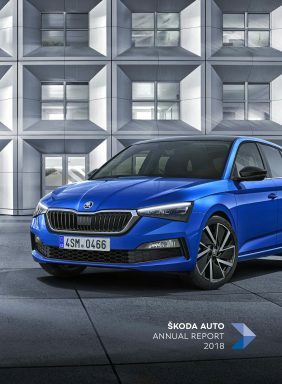 In addition, ŠKODA AUTO will give an overview of the car manufacturer’s current situation and provide an outlook on future developments. The 45-minute press conference will be streamed live on ŠKODA Storyboard, on Youtube and on Twitter. Media outlets can also broadcast the transmission on their channels via embed code.